Goree white Radiance whitening soap whitens and nourishes your skin with Avocado and Aloevera. Vitamin B3 provides cellular energy for skin to enhance skin's renewal process. Goree whitening Soap is the only Soap that cleans pimples, wrinkles, marks, hives even dark circles under the eyes and turns your skin white. It makes you so much looking gorgeous that you wont believe. 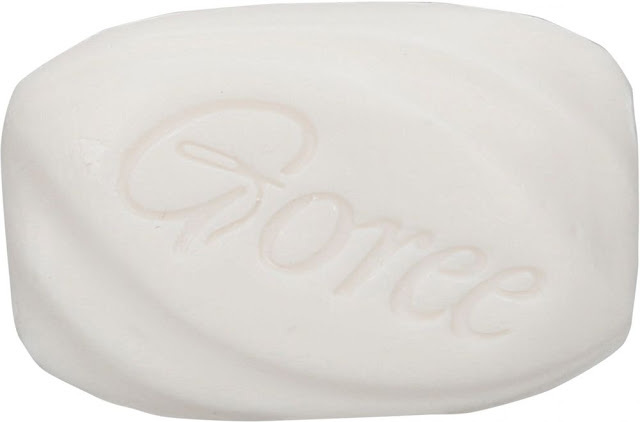 Goree whitening Soap is perfect for all types of climate, even in extremities of the same. It removes the prominent pimples,gloom and other acne problems. It protects the face from the aftereffects of the sunlight, harsh and allergic conditions following regular makeup. Rapidly and amazingly it makes the skin soft, tender and glowing. Wonder why Asian skin are so smooth, fresh-looking and healthy? Ask no more, the secret for a good looking skin comes from this special formulation to clear. pimples, removes wrinkles, marks, hives and turns dark circles in your eyes, dark spots anywhere in your body into fresh looking younger skin as early as 7 days. 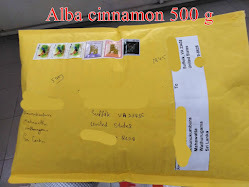 Note: It is strongly recommended that you always do a skin test before you start using a Cosmetic or Health & Beauty Product (Particularly Creams) as they can be reactive to some skins.